The Victorian Curriculum F–10 sets out what every student should learn during their first eleven years of schooling. The curriculum is the common set of knowledge and skills required by students for life-long learning, social development and active and informed citizenship. 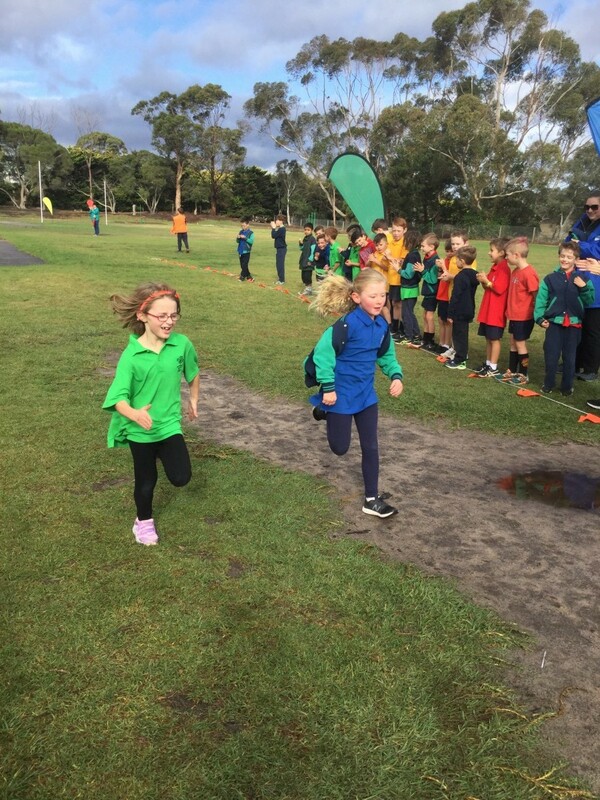 The Victorian Curriculum F–10 incorporates the Australian Curriculum and reflects Victorian priorities and standards. The study of English is central to the learning and development of all young Australians. It helps create confident communicators, imaginative thinkers and informed citizens. It is through the study of English that individuals learn to analyse, understand, communicate and build relationships with others and with the world around them. The study of English helps young people develop the knowledge and skills needed for education, training and the workplace. 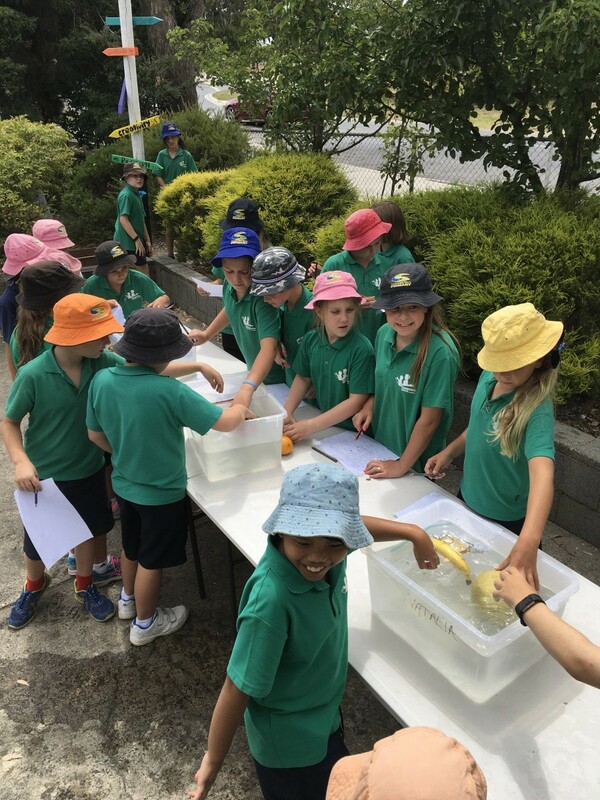 It helps them become ethical, thoughtful, informed and active members of society and plays an important part in developing the understanding, attitudes and capabilities of those who will take responsibility for Australia’s future. At Cranbourne South Primary School we use literacy frameworks that have been researched and credited for improving student learning outcomes in English. The CAFÉ (Comprehension Accuracy, Fluency, Extended vocabulary) framework is used to identify individual reading strategy goals for students and alongside teacher modelling of reading and teacher conferencing with individual students, higher reading levels are achieved. 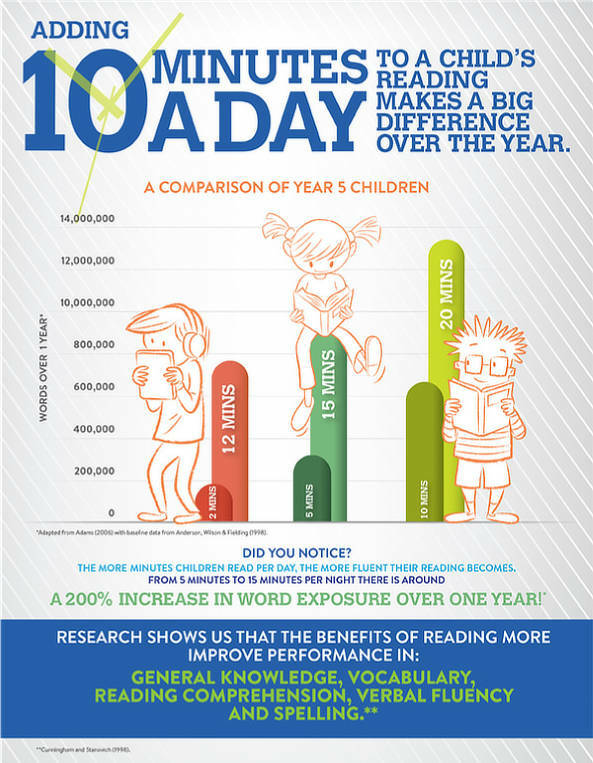 These reading levels are assessed, using Fountas and Pinell’s benchmark assessment program. 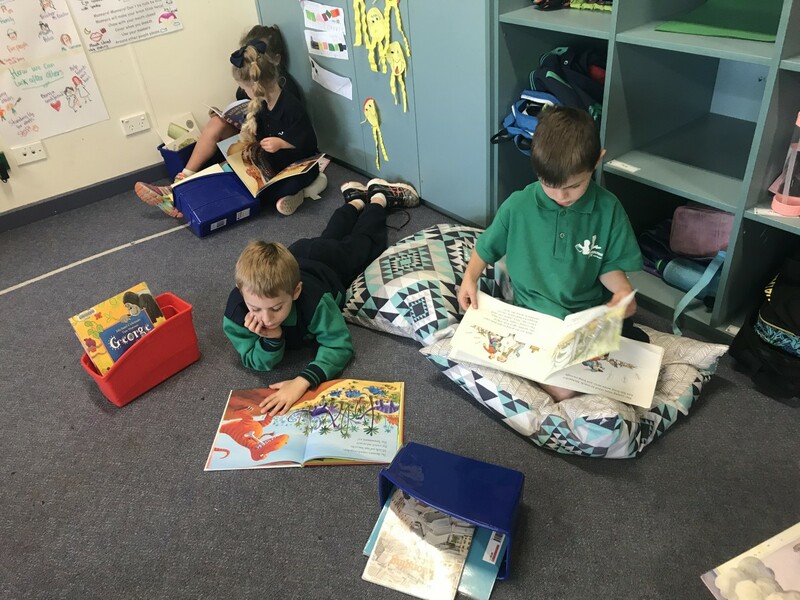 Many of the school’s take home books and library books are levelled in accordance with Fountas and Pinell, assisting students to choose and enjoy reading Good Fit books, those that will ensure their interest and comprehension. The Andrell VCOP framework (Vocabulary, Connectives, Openers, Punctuation) is used to inform teaching and learning of writing. 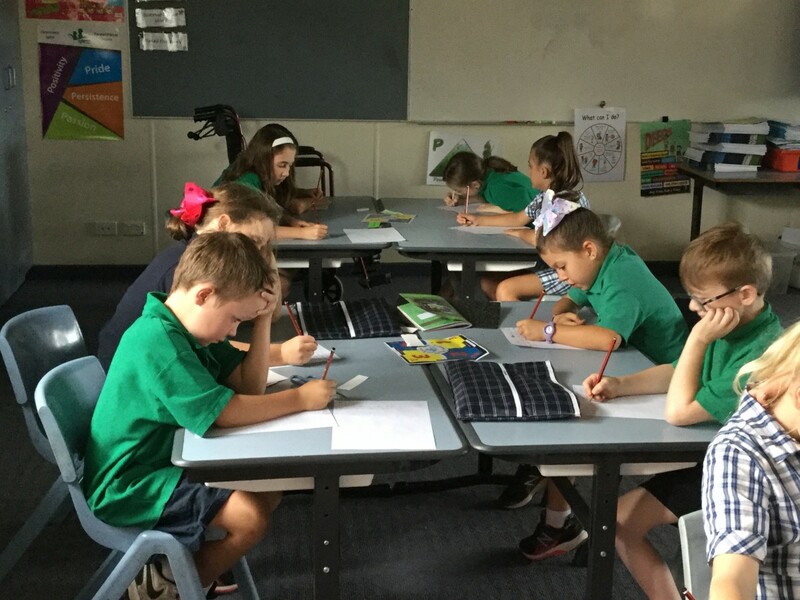 Alongside lessons involving the VCOP concepts, fortnightly Big Writes occur, when all students at all levels, engage in sustained writing to produce an independent piece of work, which is then critiqued and congratulated by the author and peers. 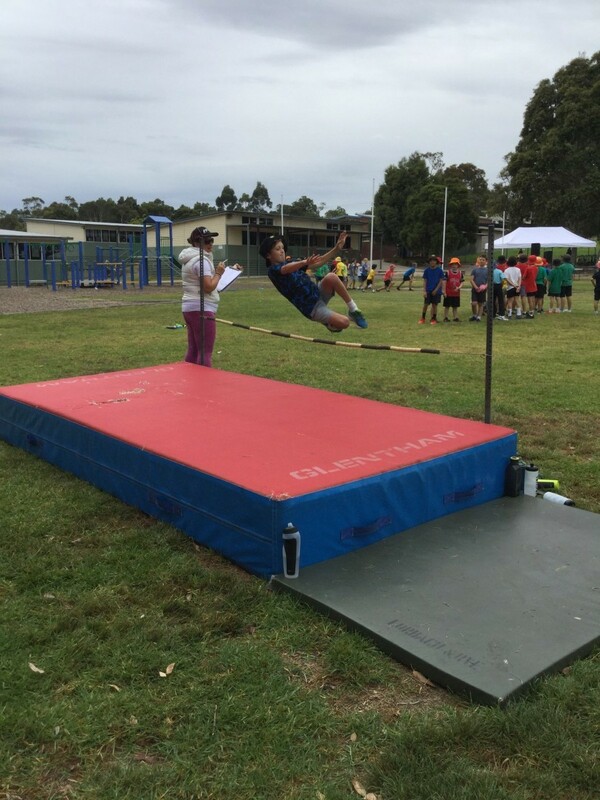 Reading and Writing is enjoyed, and skill improvement and achievements of personal English goals, are celebrated in every classroom at Cranbourne South. 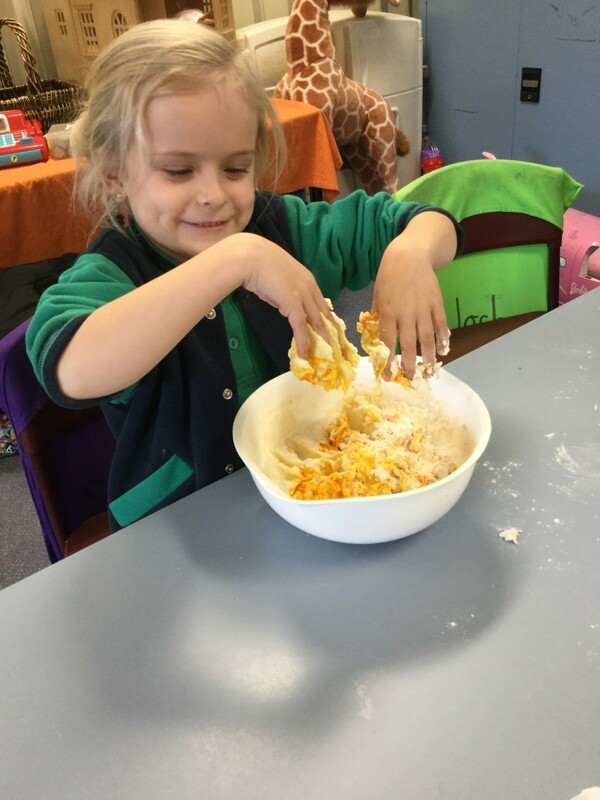 Mathematics at Cranbourne South is designed to promote a love of Maths and to show students how Maths is used in everyday life. Our aim is to make students become problem solvers for life. To achieve this goal, Mathematics at CSPS centres around the 4 proficiencies: Understanding, Fluency, Problem Solving and Reasoning. These 4 proficiencies, outlined in the Victorian Curriculum, are applied across all three Mathematics strands: Number & Algebra, Measurement & Geometry, and Statistics and Probability. 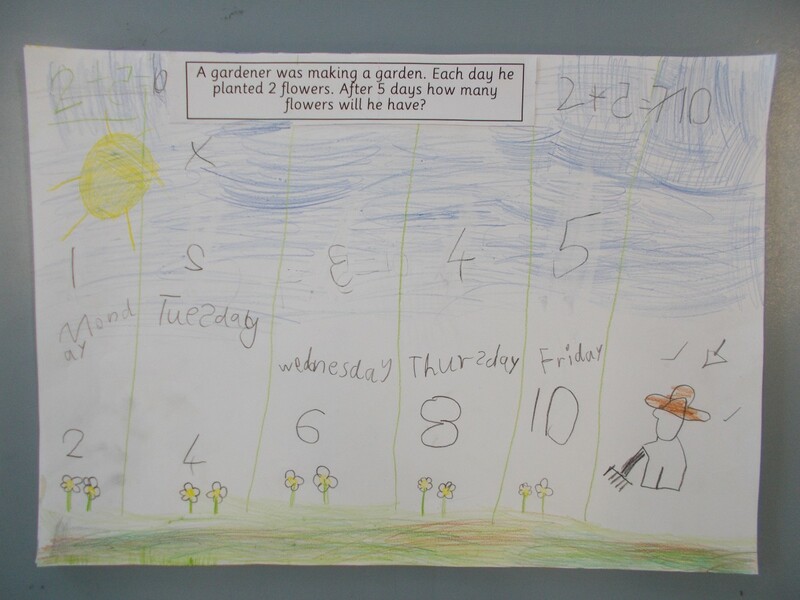 We believe that by incorporating the 4 proficiencies into our Mathematics lessons, students gain a deeper understanding of mathematical concepts and can make connections between these concepts and everyday life. At CSPS, Mathematics skills and concepts are developed through explicit teaching in both whole class and small focus groups. Students also practise and extend these skills through engagement in our whole-school approach to problem solving, ‘Collaborative Maths’. 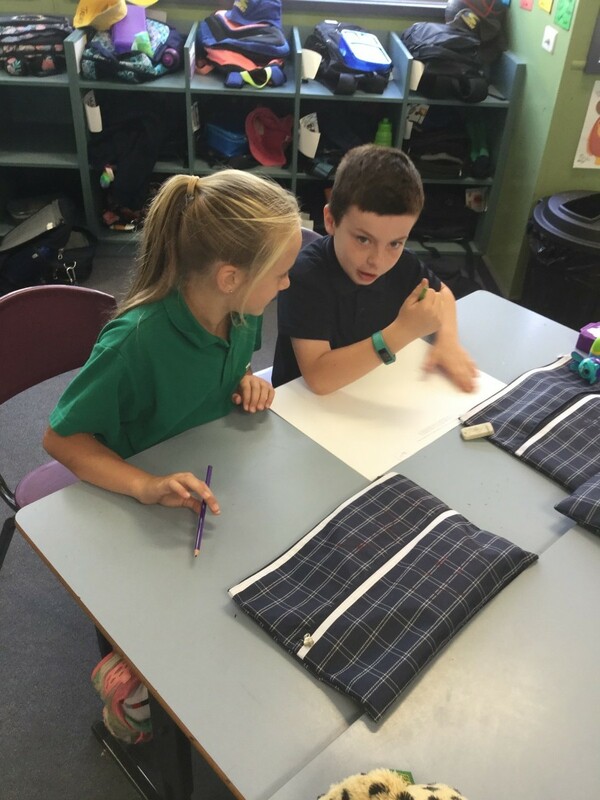 Collaborative Maths, or “Maths Buddies” involves students working in pairs to solve worded Maths problems. 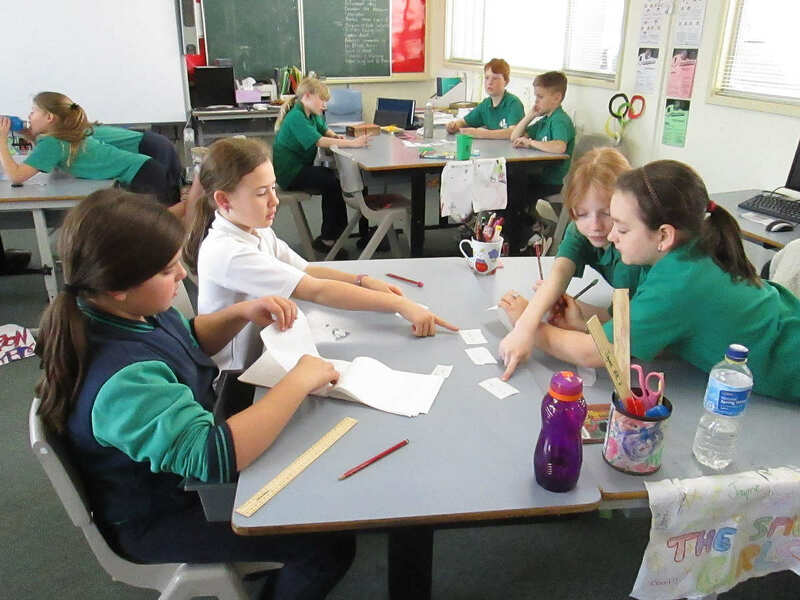 Students are encouraged to apply strategies they have previously learnt to solve the problems. There is an emphasis placed on the students collaborating with their peers in order to reason through the problem. 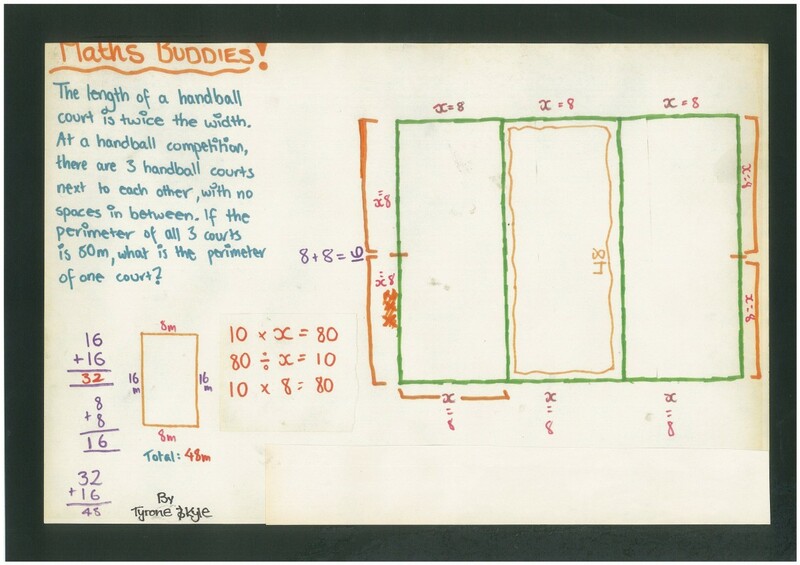 The purpose of these lessons is to develop students’ persistence when working through problems and to increase students’ ability to explain their Mathematical thinking. 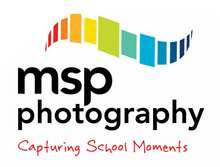 To further the educational experiences of your child, CSPS is committed to a guided inquiry approach. This entails teaching units of work through the implementation of MAPPEN. 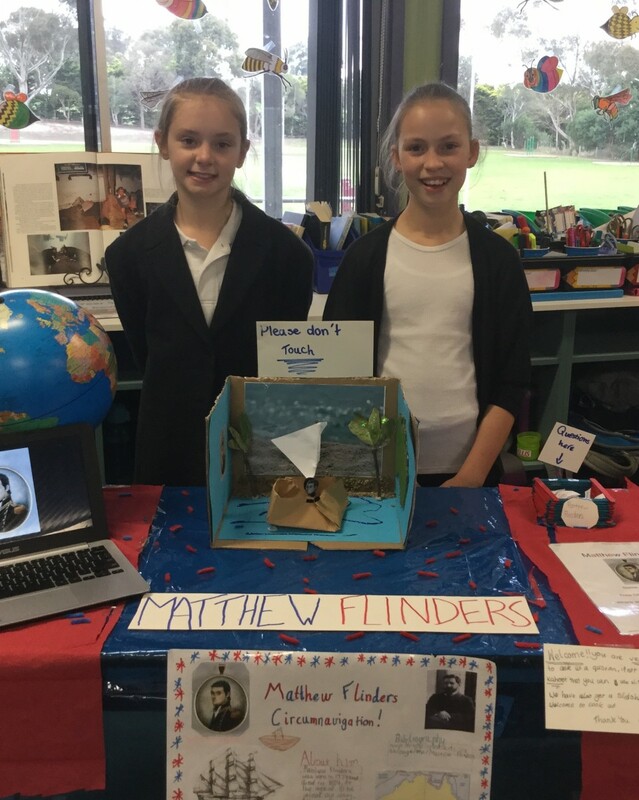 MAPPEN is a world class curriculum designed by Australian educators for Australian schools and has a strong focus on building your child’s capacity to develop questions and to plan and conduct their own inquiry.The MAPPEN curriculum represents approximately three hours of teaching time each week. 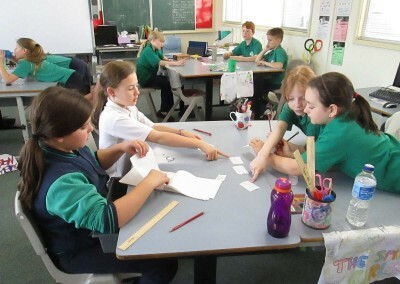 Literacy , numeracy and technology skills are integrated into the learning whilst content is covered from various areas of the curriculum including, History, Geography, Civics and Citizenship, Economics and Business, Science, Critical and Creative Thinking, Ethical Understanding, Personal, Social and Intercultural Capabilities. Over a two year period, your child will investigate eight different concepts, focusing on one Guided Inquiry unit a term. Please peruse the MAPPEN display board in the school foyer for further details of what your child will be exploring through their Guided Inquiry unit this term. Parents are encouraged to use MAPPEN units as topics for shared conversations with their children; precipitating meaningful questions and discussions about their world. School systems all over the world are seeking to improve their schools. Interestingly, research shows that it’s not new buildings or computers that make the difference – it’s the quality of the teaching! This is why our school and many others, has embarked on a school improvement model based on how teachers teach. Teachers use a variety of teaching methods. However, we know that some methods are more effective than others in helping young people learn. 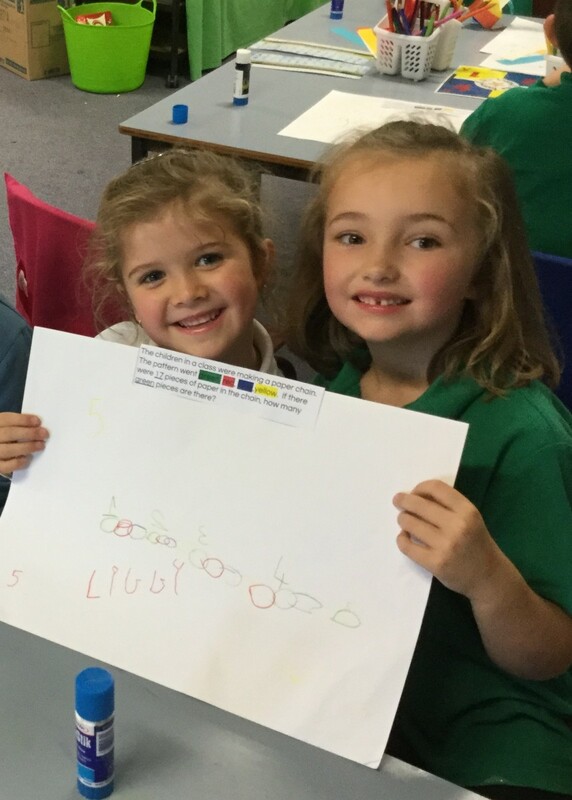 Cooperative learning (CL) structures for example, are some of the most effective means of simultaneously improving the academic achievement and social development of all children. Cooperative learning is one of the most extensively researched educational innovations of all time. There are approximately one thousand research studies which document its effectiveness and show that Cooperative Learning produces gains across all content areas, all grade levels, and amongst all types of students including special needs, high achieving, gifted, urban, rural, and all ethnic and racial groups. 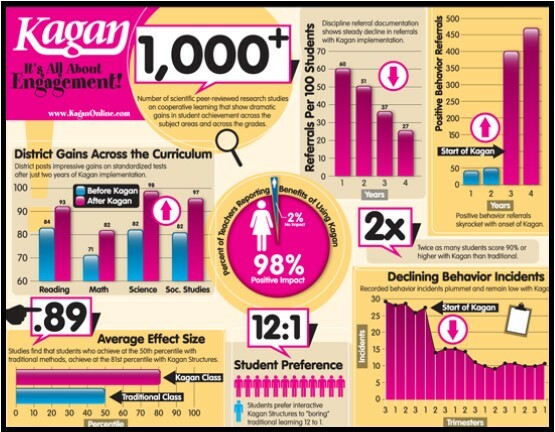 Increases academic achievement among students, especially for low achieving students. Strengthens relationships amongst students, including frequency of cross-race friendship choices. Develops social skills and relations, including empathy, diversity skills, leadership skills, caring, sharing, helping, and feeling cared about. Fosters healthy self-esteem among students, including intellectual/academic self-esteem, and peer self-esteem. Nurtures a class climate, including liking for class, content, and teachers. Encourages higher-level thinking, including questioning and synthesising diverse viewpoints and data. 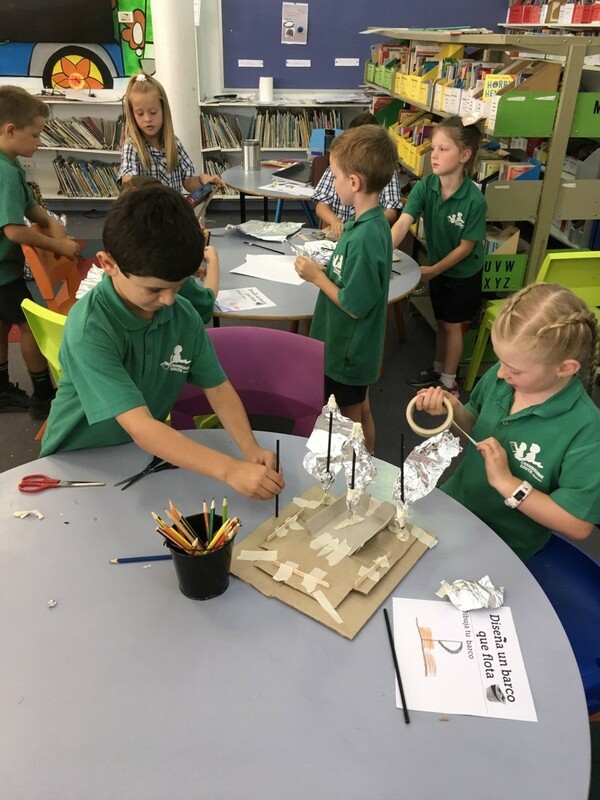 In our 2018 Cultural Fusion program at Cranbourne South Primary School, we are introducing the CLIL approach (Content and Language Integrated Learning) and STEM education (Science, Technology, Engineering and Mathematics). CLIL is a wonderful and engaging learning approach where students learn a subject (STEM) in a language that is not their own (Spanish). 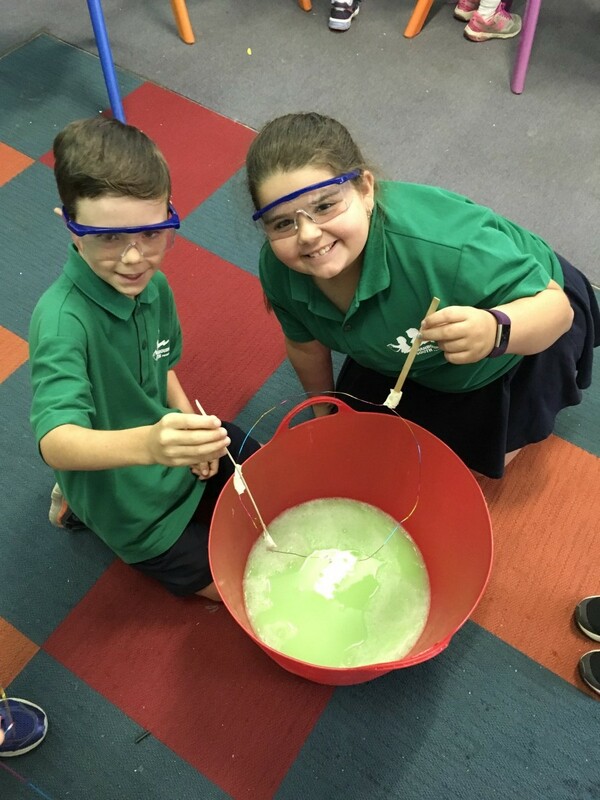 STEM is an inquiry-based and real world problem-based education where students learn Science, Technology, Engineering and Mathematics in an integrated manner. 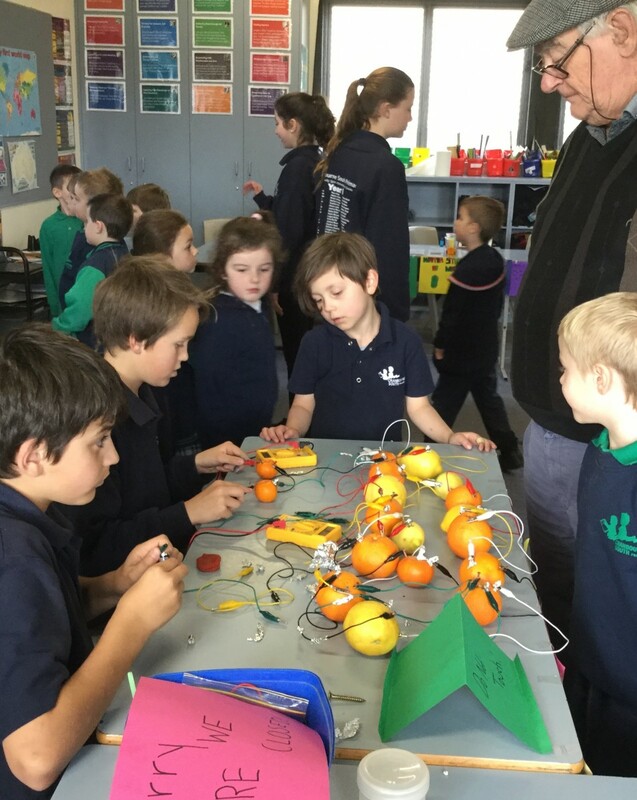 This subject promotes the development of students’ collaborative, creative and innovative thinking with hands on, open-ended activities. 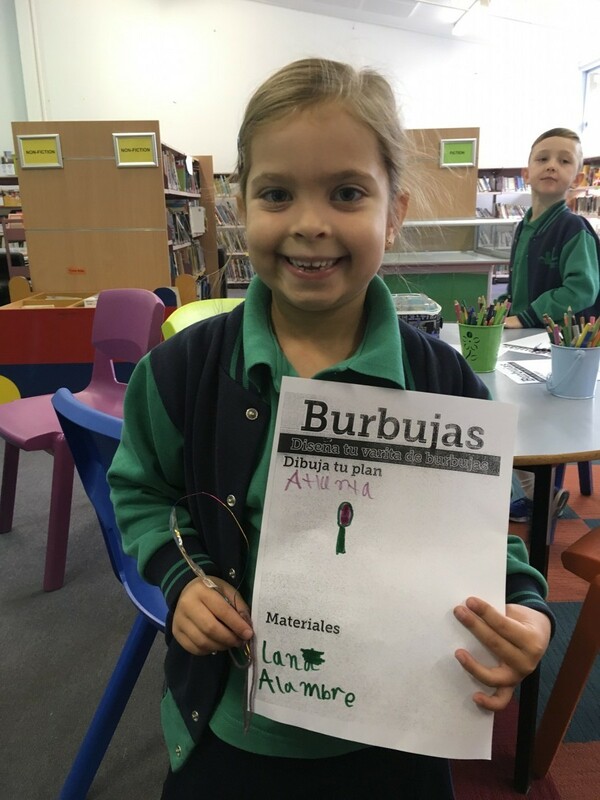 Our Spanish program strengthens student’s understanding of the nature of language, culture and communication processes. 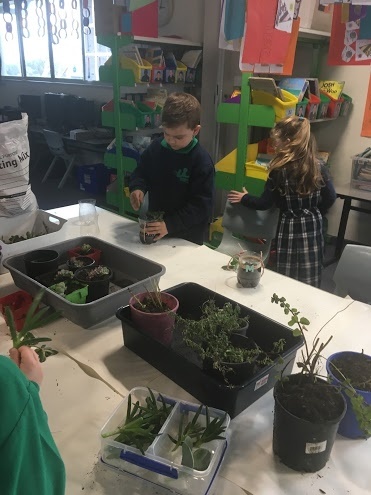 Through multiple activities, experiences and the use of technology, we also aim to develop our students’ intercultural knowledge, skills and understandings to help them become responsible local and global citizens, equipped for living and working together in an interconnected world. They learn to value their own culture, language and beliefs, and those of others, recognising commonalities and differences, as well as creating connections with others and cultivating mutual respect. Artistic Flair at CSPS is about encompassing all of the arts into our lessons: Visual Art, Drama, Dance, Digital Art and Music. It is about providing a safe and encouraging environment where students can express themselves through The Arts. 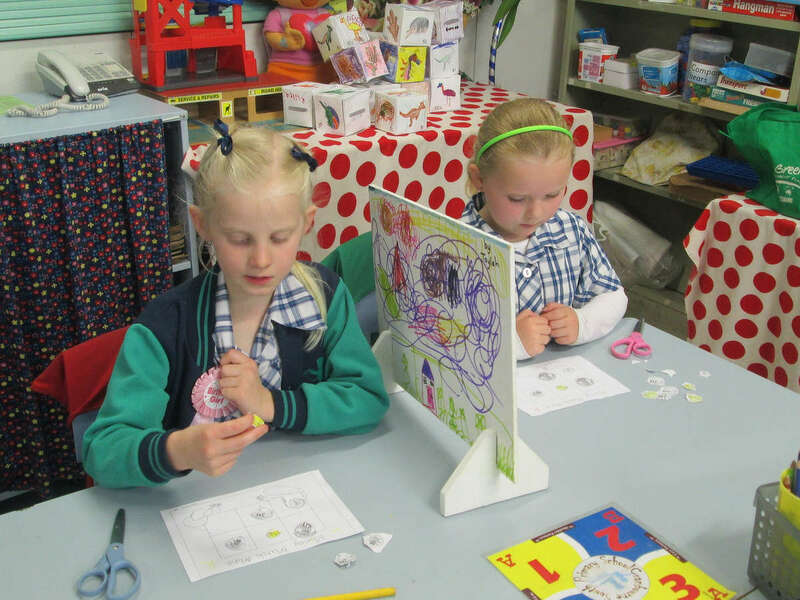 Students use their skills in the different Arts to ‘shine’ in each lesson. 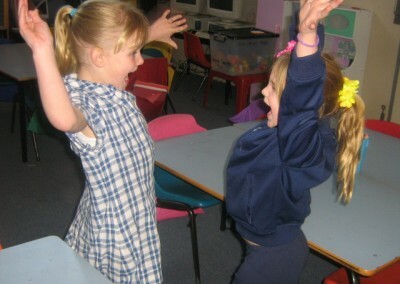 Lessons can start with a drama improvisation lesson, singing, dance and end with a visual art or digital art discovery lesson. Lessons are based on student need and each class/student is different, so every lesson is a new adventure into discovering the arts. 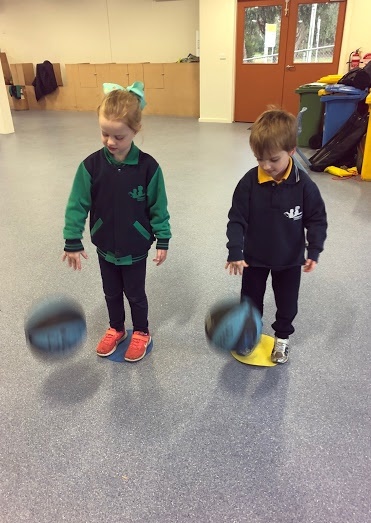 In the junior years (Foundation – Year 2), we encourage hand-eye coordination through movement, painting, creating, playing and exploring. 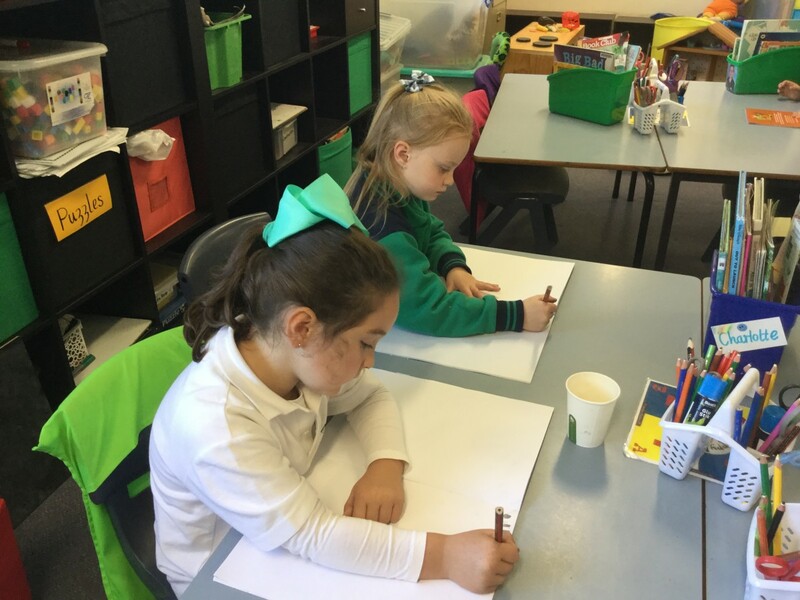 In the middle years (Years 3-4), we are encouraging exploration into finding their own creative flair and artistic language. In the seniors (Years 5-6), we are expanding the student’s knowledge of the arts to engage and expose them to different art/performing art genres and provide a variety of creative outlets to explore. 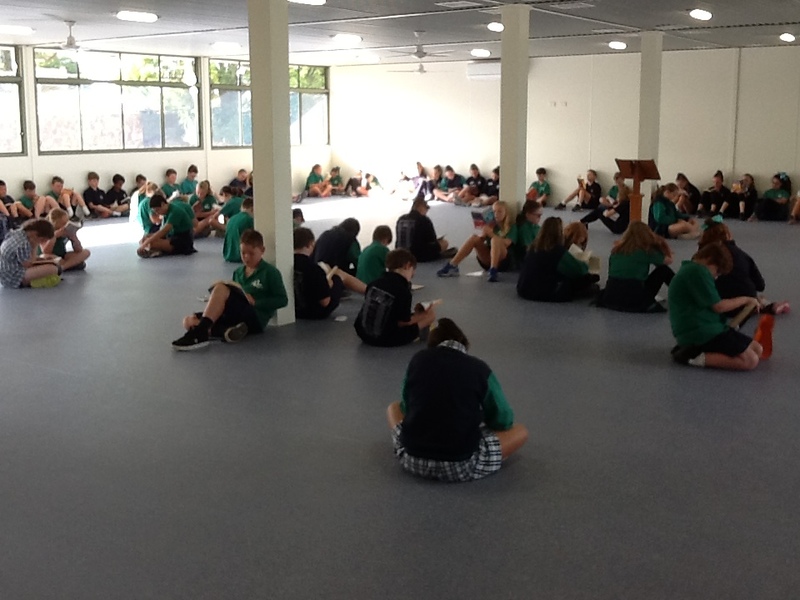 At the end of lessons, once the room is tidy, students participate in reflection time where we gauge how the students enjoyed the lesson, what they learnt or explored and how they thought the class’s behaviour, passion, pride, persistence and positivity (score out of 5 for each). 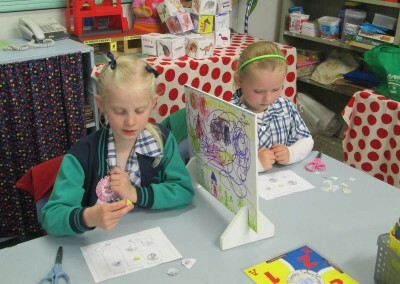 In the Victorian Curriculum F–10, the Technologies includes Design and Technology and Digital Technologies. The Technologies provide a framework for students to learn how to use technologies to create innovative solutions that meet current and future needs. Students are encouraged to make decisions about the development and use of technologies, considering the impacts of technological change and how technologies may contribute to a sustainable future. The curriculum provides practical opportunities for students to be users, designers and producers of new technologies. In Design and Technologies, students use design thinking and technologies to generate and produce designed solutions. In Digital Technologies, students use computational thinking and information systems to analyse, design and develop digital solutions. How do we build and maintain healthy relationships in schools? The most profound learning occurs when there is a healthy relationship between teacher and student. Restorative Practices assists teachers, students and parents to build, maintain and restore relationships. Restorative Practices will help build capacity to enable students to self regulate behaviour and contributes to the improvement of learning outcomes. 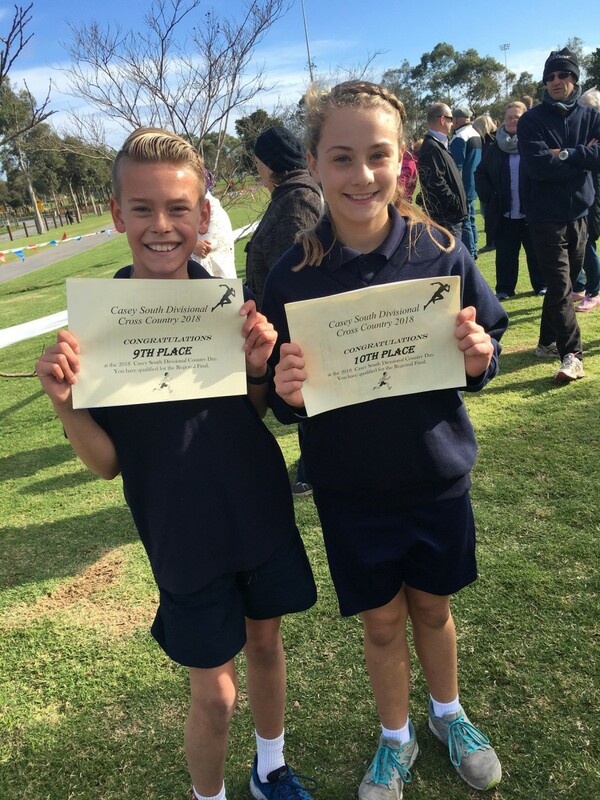 Cranbourne South Primary School prides itself in the relationships developed between students, teachers and families. Using the Restorative Practices approach, students gain more ownership of their behaviour, in relation to the person who caused the harm, the person harmed and the respective consequences and follow up agreed upon. 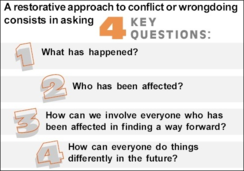 To find out more about Restorative Practices, including pictures that describe the powerful process in action, visit Transforming Conflict Website. 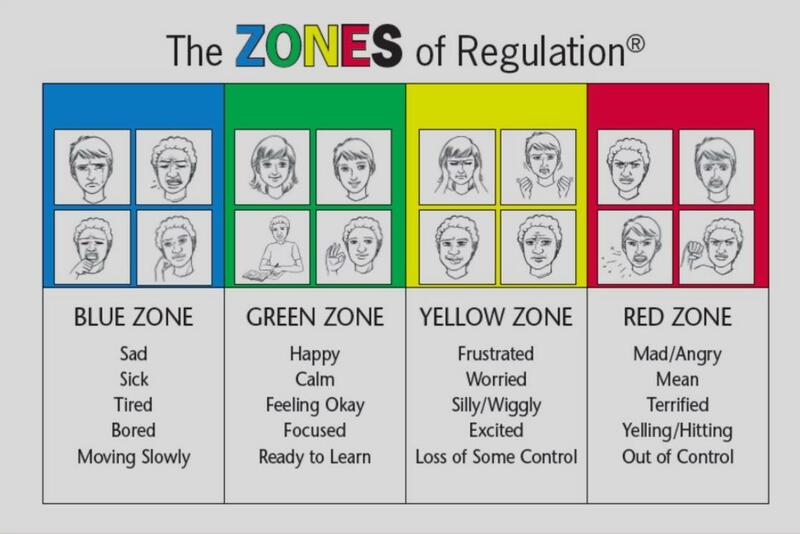 The Zones of Regulation framework provides strategies to teach students to become more aware of and independent in controlling their emotions and impulses, manage their sensory needs, and improve their ability to problem solve conflicts.The Zones of Regulation is an approach used to define emotions and feelings and teach self-regulation by categorising all the different ways we feel and states of alertness we experience into four concrete coloured zones. Strategies for moving out of or into each zone are also worked on. 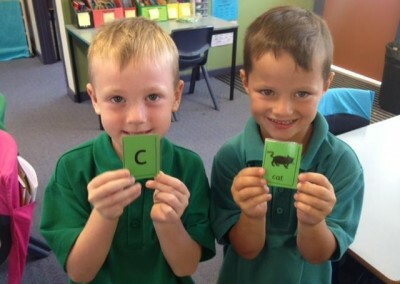 This program is being introduced in all classes at Cranbourne South Primary School. 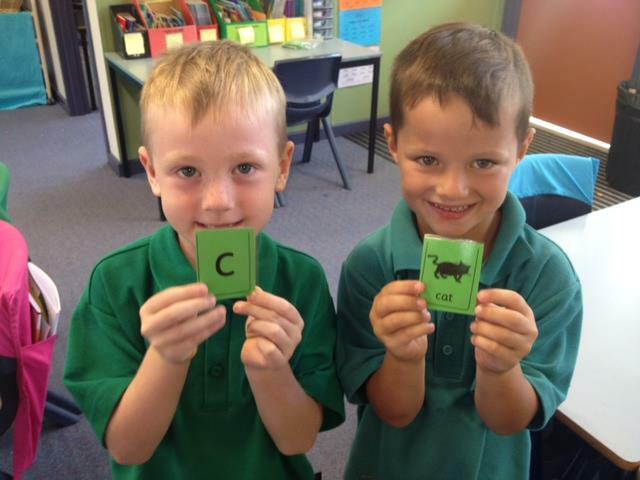 Maths Games – Please refer to pages 2-6. Below are worthwhile websites you can use to further learning opportunities.